CLICK ON THE TOP RIGHT FOR OUR ONLINE STORE!! 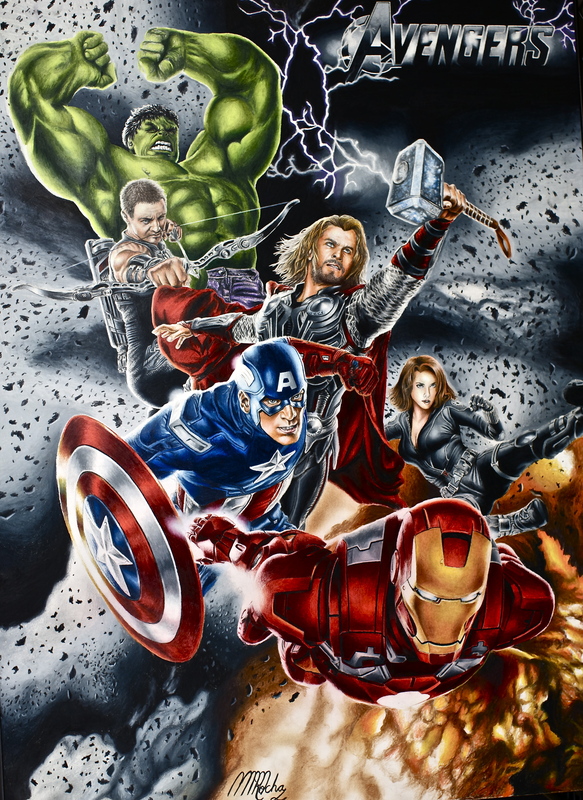 Give your child a Superhero poster!! It will make a difference in their world!! For comic book fans our dreams finally came true. Avengers and Dark Knight Rises proved that Superhero films are a great genre. In the art world we have a fantastic deal and you have the opportunity to own a nice glossy photographic card stock print for only $10.00. Two of my best art work is now available. There is also an additional deal. If you buy more than one; you get an extra one for free. 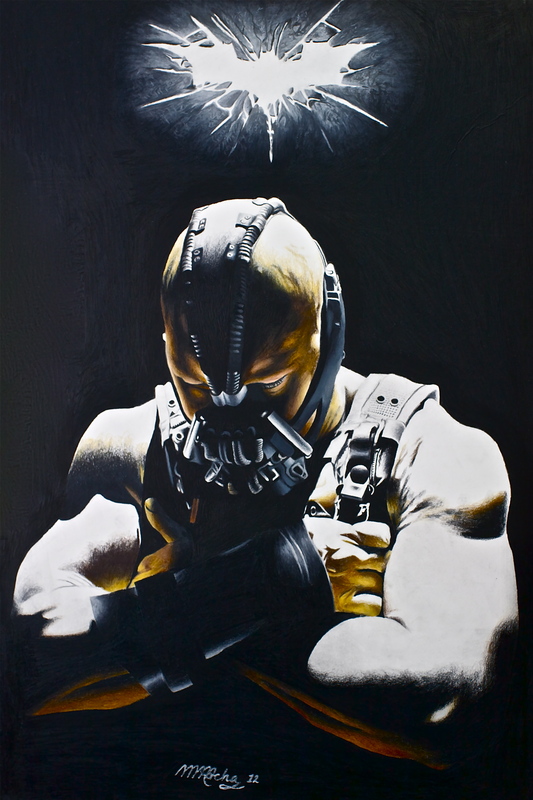 For example if you buy an Avengers print and a Dark Knight Rises print for $20.00 you get a third one for free. Check out all the prints available as there’s quite a variety to choose from. Buy two today!! You won’t be disappointed. This entry was posted on January 21, 2013 by martinmrochaart. It was filed under Promotion and was tagged with amazing art, art, Art and culture, art and superheroes, art blog, art for sale, art trends, art work, Art work by Martin M. Rocha, art world, artistic drawing, Artwork inspired by black and white photography, Artwork using colored pencils, Avengers, Avengers drawings, Avengers Fan Art, Avengers illustrations, Avengers posters for sale, best art, Black and white drawings, blogs about drawing, blogs that review art, Blogs that review art and music, blogs that review art websites, Blogs that review rock roll, Captain America Art, card stock, comic book fans, dark knight, Dark Knight Fan Art, drawing, Drawings of Superheroes, Iron Man fan art, Marvel Art in Spanish, Marvel Fan Art, Marvel Superheroes, Online art, ONLINE posters, Online superhero posters, poster prints, Posters for sale, Prints for sale, Prismacolor colored pencils, Superhero Art, Superhero Art in Spanish, Thor art, www.MartinMRochaArt.Wordpress.com.